It has never been more important to protect your data. 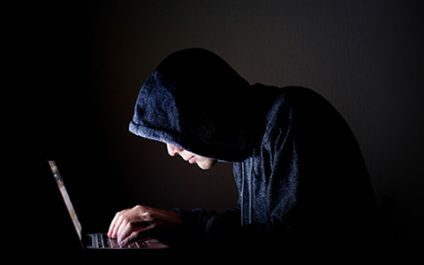 According to a McAfee Report, the total cost of cyber-crime in 2018 was over $600 billion. 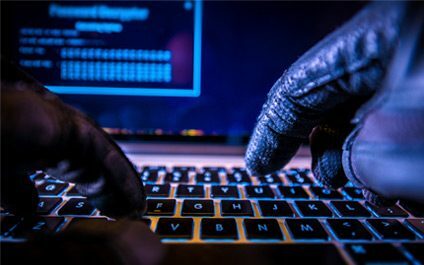 Hackers are constantly scanning websites and networks for vulnerable targets to steal information from including usernames, passwords, and credit card information. 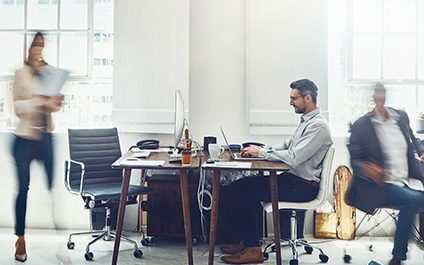 A slow or unreliable WiFi connection is an easy thing to fix, and will improve employee productivity and decrease frustration in the office. 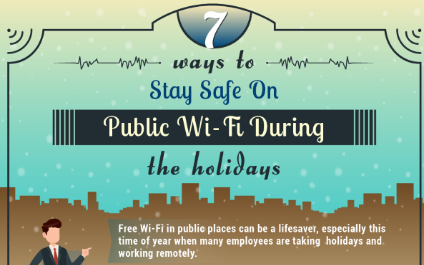 In fact, 42 percent of employees reported that a fast WiFi connection is a major contributing factor to greater workplace productivity. The Internet has made life easier for the majority of people. You can bank online, view results of your medical tests, access your email from anywhere, among countless other tasks that are all protected by just one thing: your password. 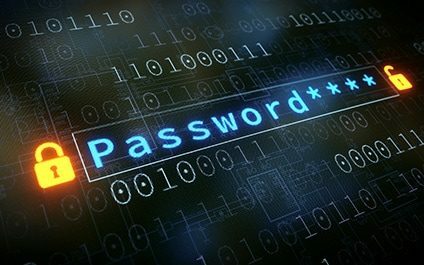 And, for nearly three percent of Internet users, cracking your password is as easy as stringing six consecutive numbers together. It’s not a secret. 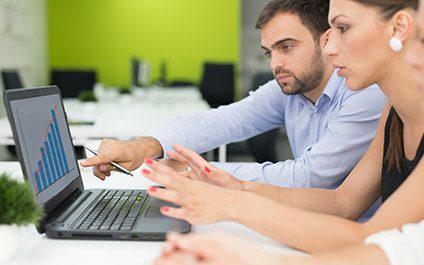 We now live in a world where cyber criminals work day in and day out to hack into small and medium sized businesses in an effort to make money. This practice has become a profession that’s quickly bringing businesses down. 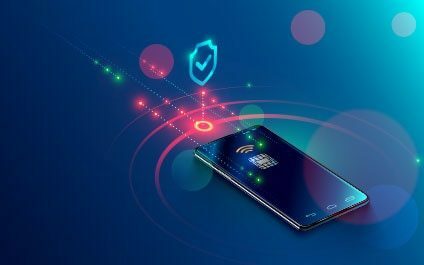 Despite companies working hard to protect against these threats, hackers have developed ways to mimic user behavior as a means of gaining access to sensitive information. Have you noticed the “not secure” message in the address bar when you head to certain websites on Google Chrome? 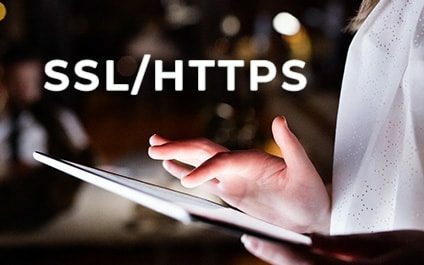 As safe as the site might be, if they don’t have a secure layer (Secure Sockets Layer - SSL or HTTPS certificate), you’ll receive a warning when trying to visit their URL. That’s a new feature in Google Chrome as of July 2018 and it’s one that’s worth paying attention to. 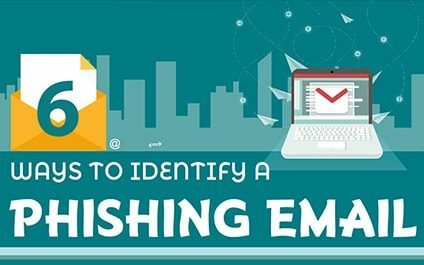 Here are 6 ways you can use to separate important emails from phishing attempts, click here to learn more! 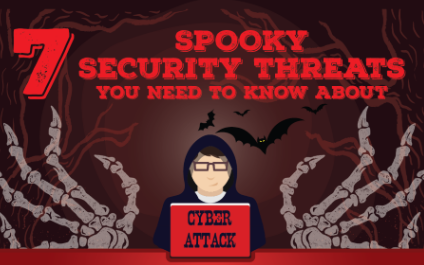 I often share articles about how to protect your business network from cyber crime. But, one very real threat that I haven’t talked about is how cyber criminals are hacking into home networks through children. If you’re a parent, here are some vulnerabilities you should know about when your kids use devices to access the internet.